on Halloween evening and settled immediately into her new home. 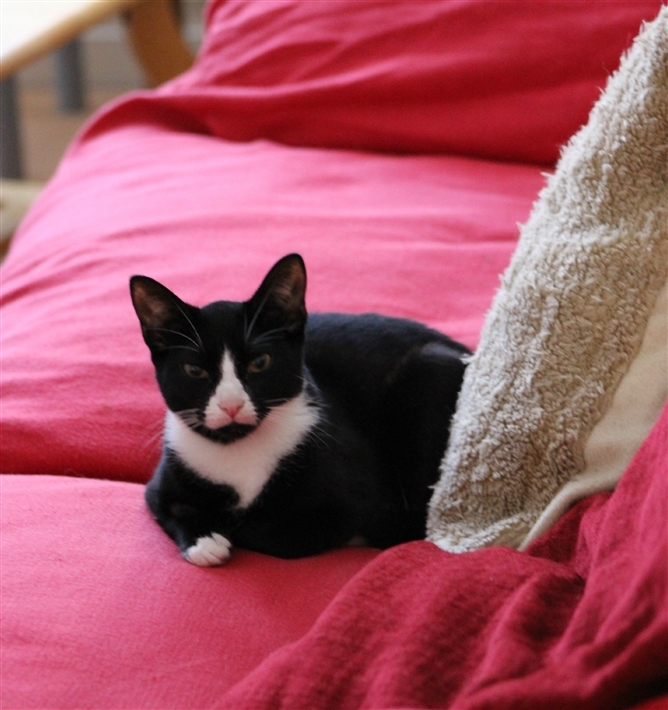 Owners Simon & Elena say "she is doing great and purring as soon as she arrived, thank you for looking after her so well." Wonderful to know that Claudia is now much wanted and loved and looking very much at home. All the cats in Claudia's previous home have now been neutered with help from Gosport Cats Protection.